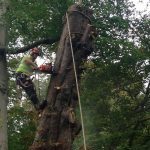 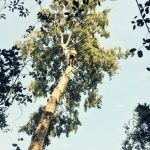 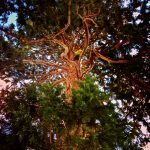 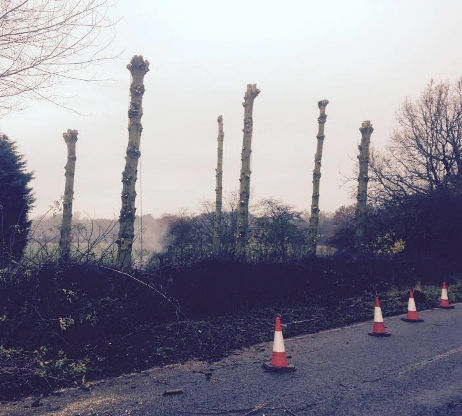 Roker Tree Services operate throughout Northamptonshire, Warwickshire, Leicestershire, Rutland, Cambridgeshire, Bedfordshire, Buckinghamshire, Oxfordshire and Lincolnshire. 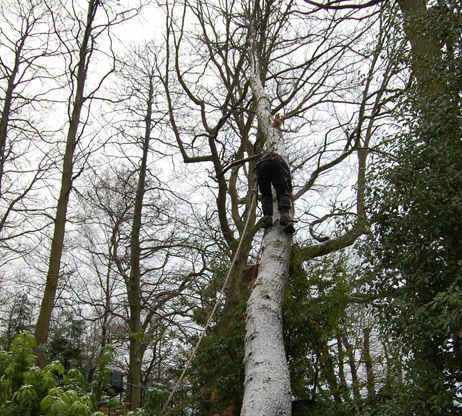 As well as our tree surgery work, we also help with other garden maintenance and clearance, and other garden services. 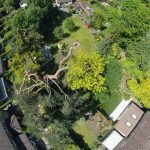 If your trees are covered by TPO or in a CA we will have to speak to your local council and apply for work to be carried out. 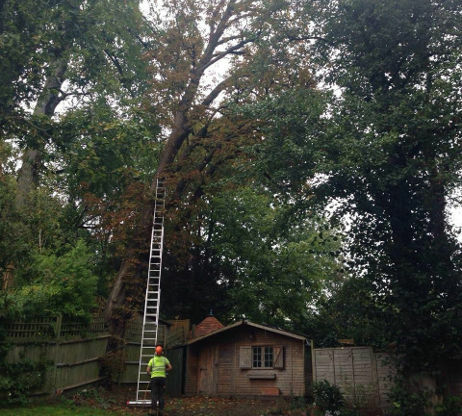 In turn they will send there own arboriculturist to grant what work should be carried out. 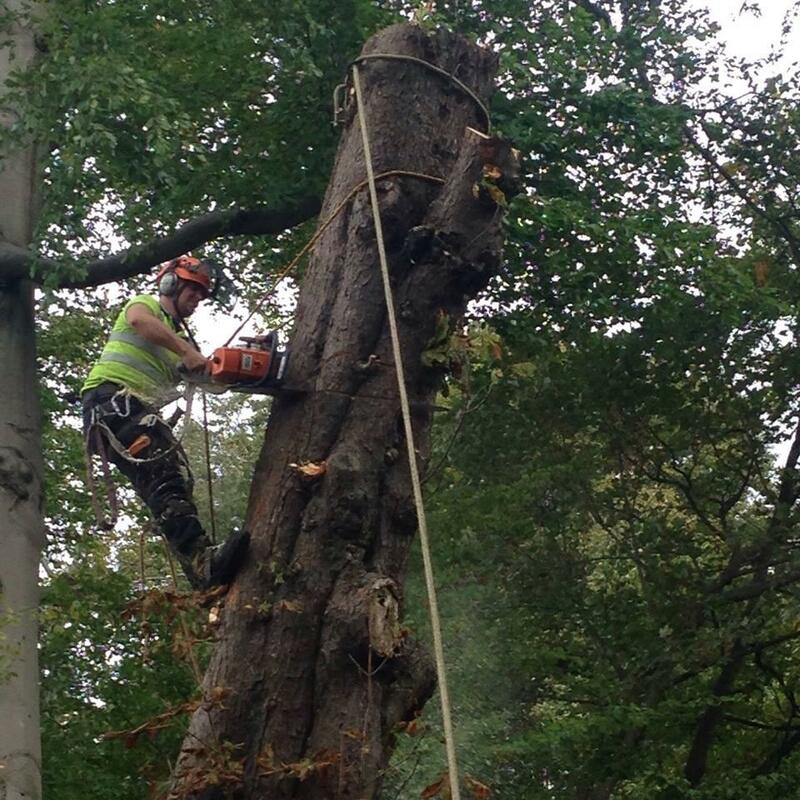 This is a long process and can take up to six weeks. 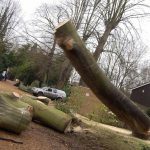 Selected branches are removed to allow air and light to pass through the tree, the shape of the tree is as it was but will appear less dense on the eye. 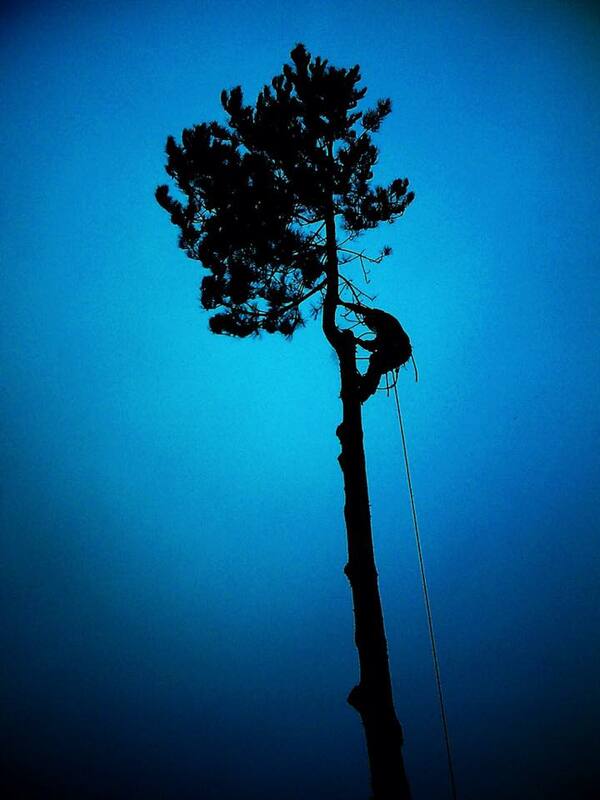 Calculated in percentages. 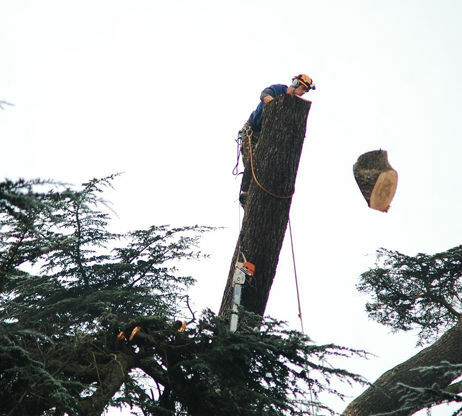 Large hydraulic machines that have a circular cutting wheel with sharp teeth that cut into the ground to remove the stump bowl, these machines do not chase all roots out. 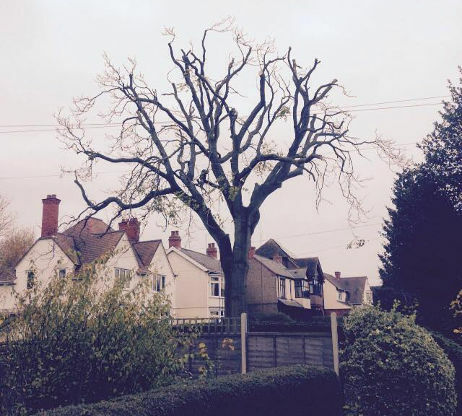 Remaining roots are subject to die off. 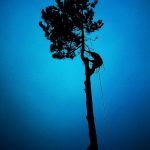 "Very pleased with the work done by Daniel and his team. 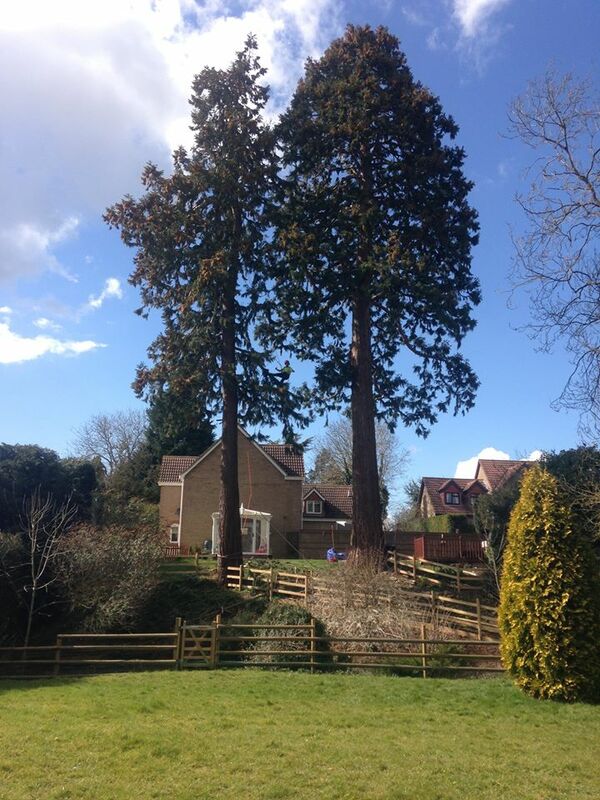 As promised both trees removed in confined space with no damage to fencing and all cleaned away. 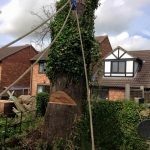 Very impressed and would not hesitate in recommending Roker Tree Services, I certainly will be coming back to you soon for hedge removal." 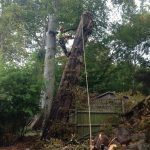 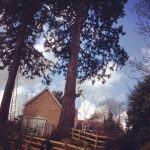 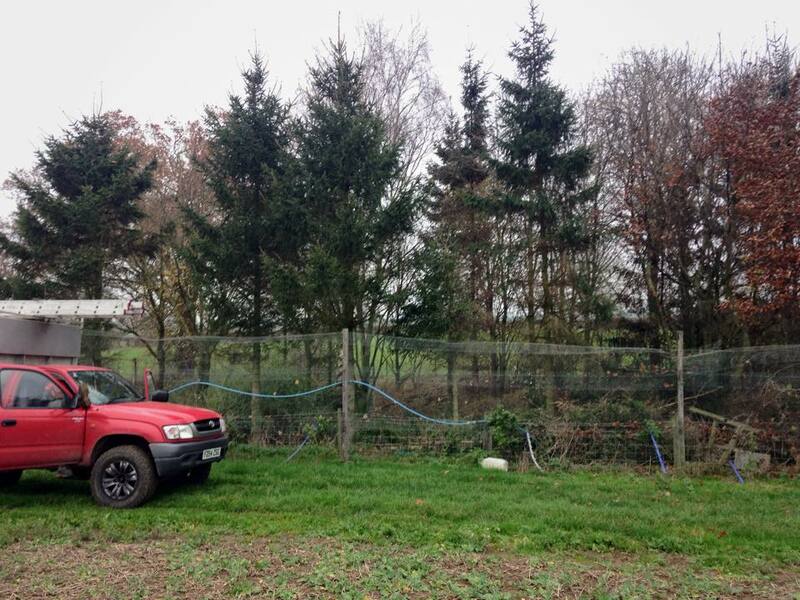 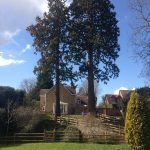 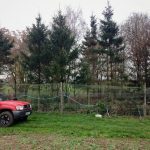 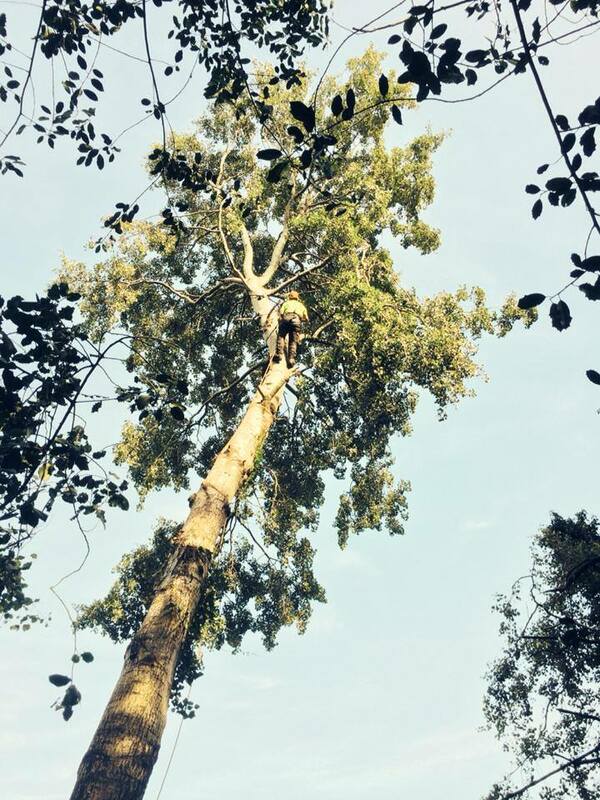 "I recently utilised Roker Tree Services to ‘trim’ 9 trees on my property, the service received was excellent, these guys are professional and it is obvious they absolutely know their trade. 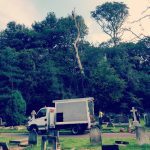 The quotation was very reasonable, and they were able to fit me in on a Saturday at short notice. 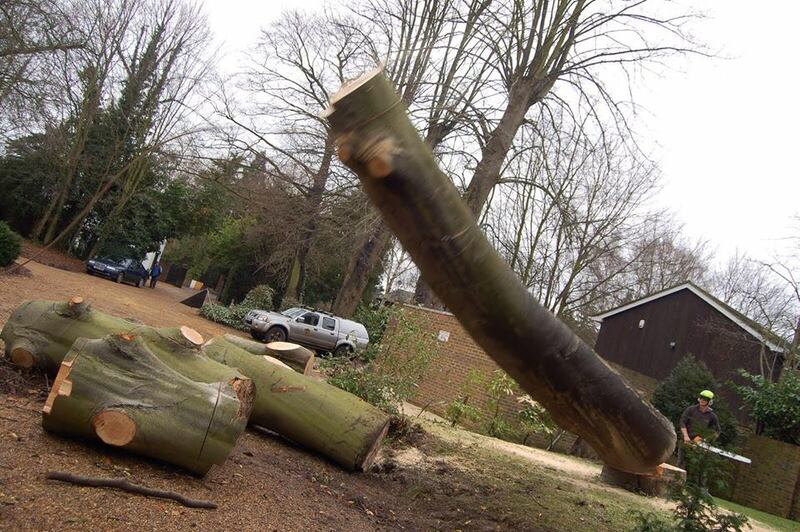 They were very organised and left my garden tidier than before they arrived! 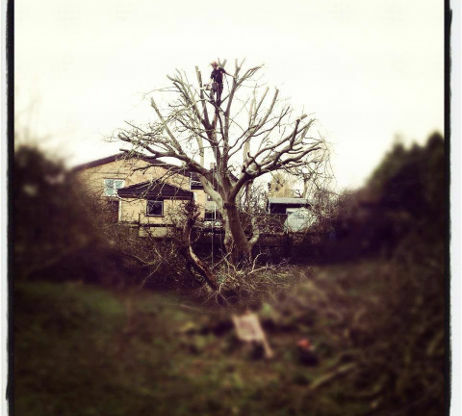 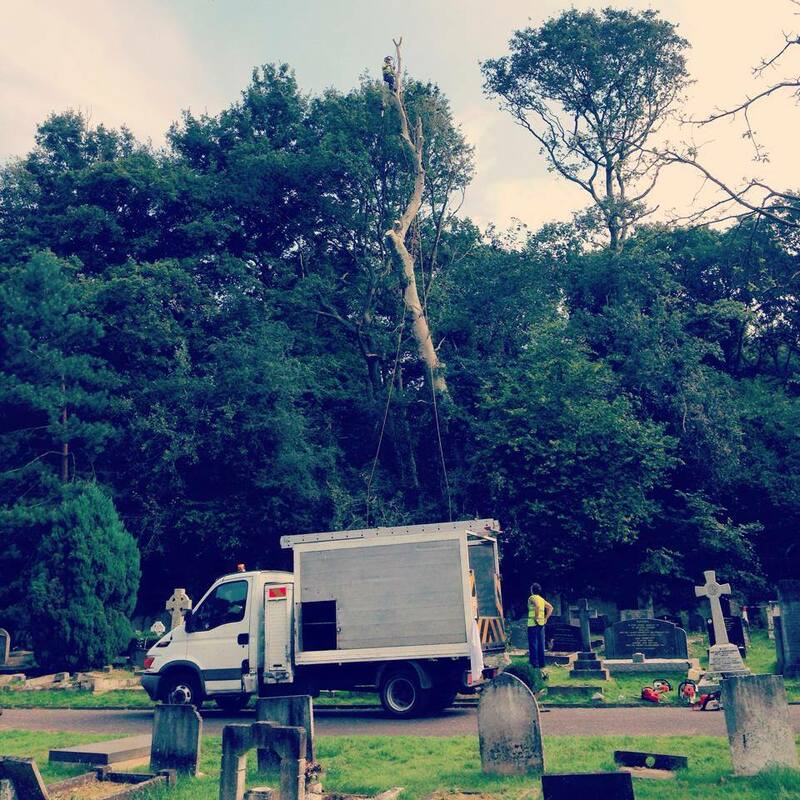 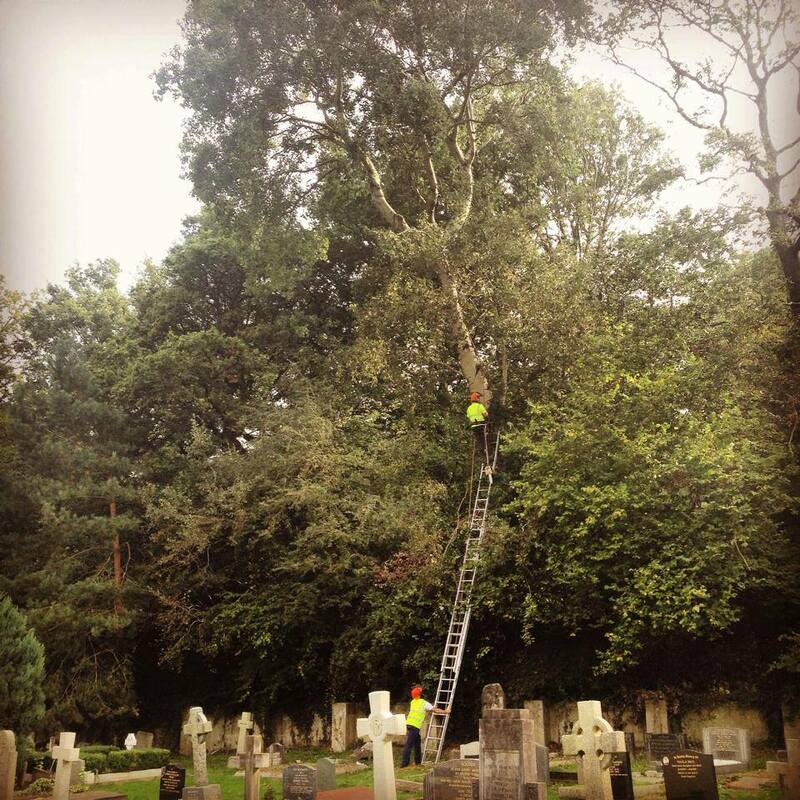 I would have no hesitation in recommending Roker Tree Services." 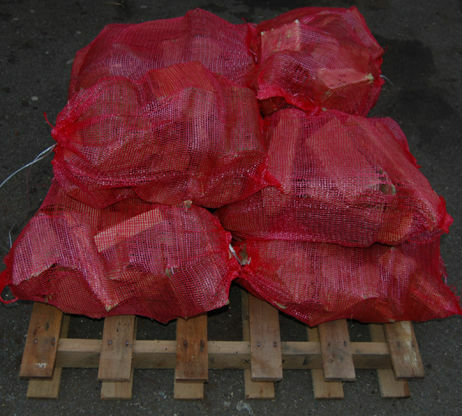 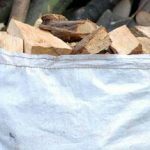 "Received a very large bag of logs from these guys, what a brilliant service and a Brucey bargain. 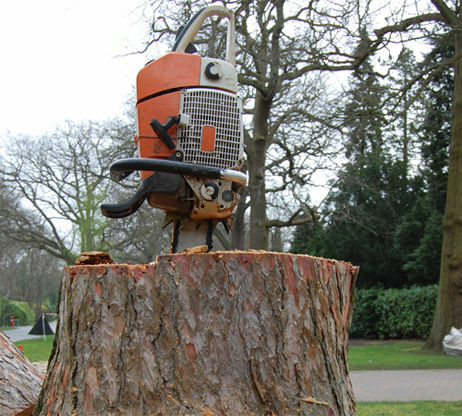 We will be roasty toastie this winter." 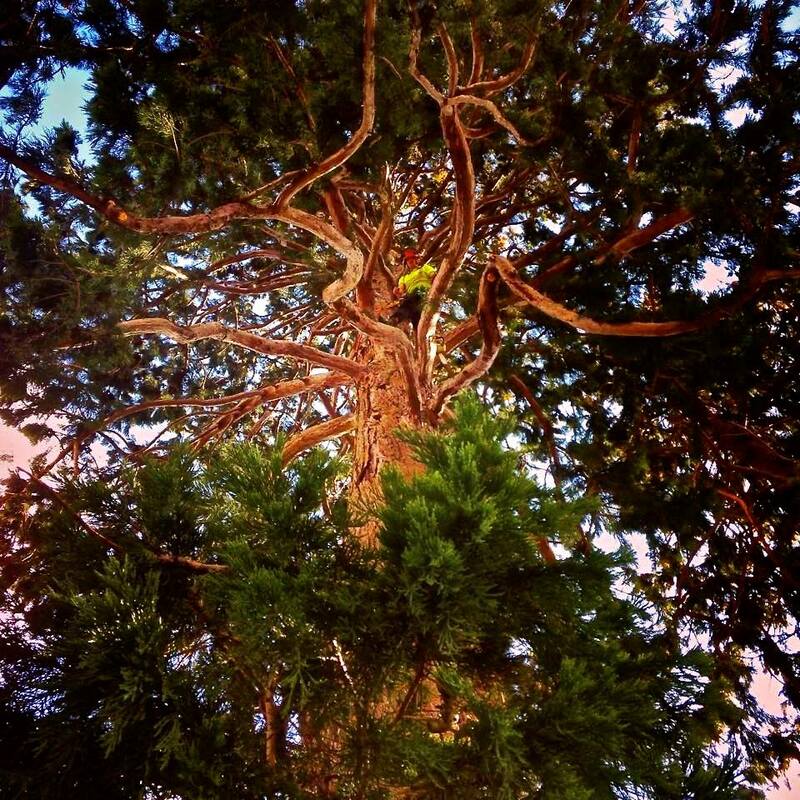 "Just wanted to say thanks to this lovely addition to Vivid Salon! 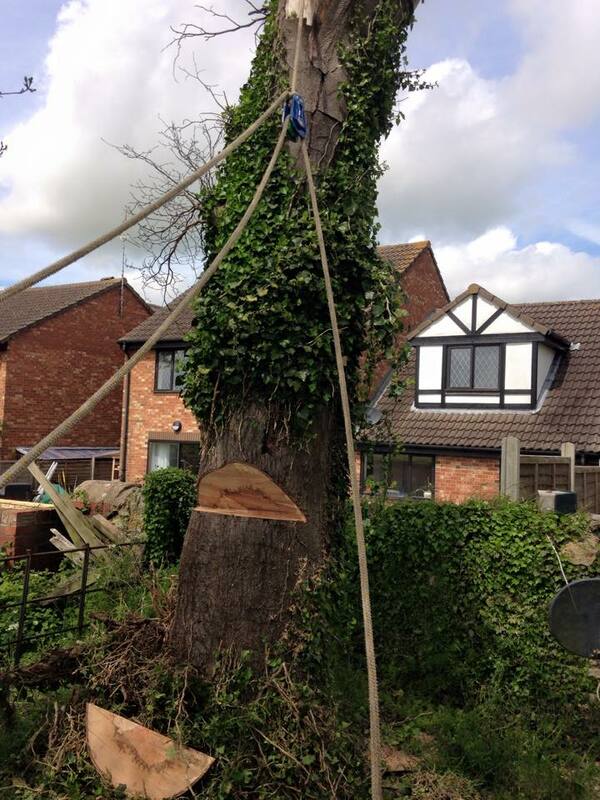 We get so many comments on "Trevor the Trunk"
Hi and welcome to Roker Tree Services. We are a family run business working in the conservation and maintenance of trees. 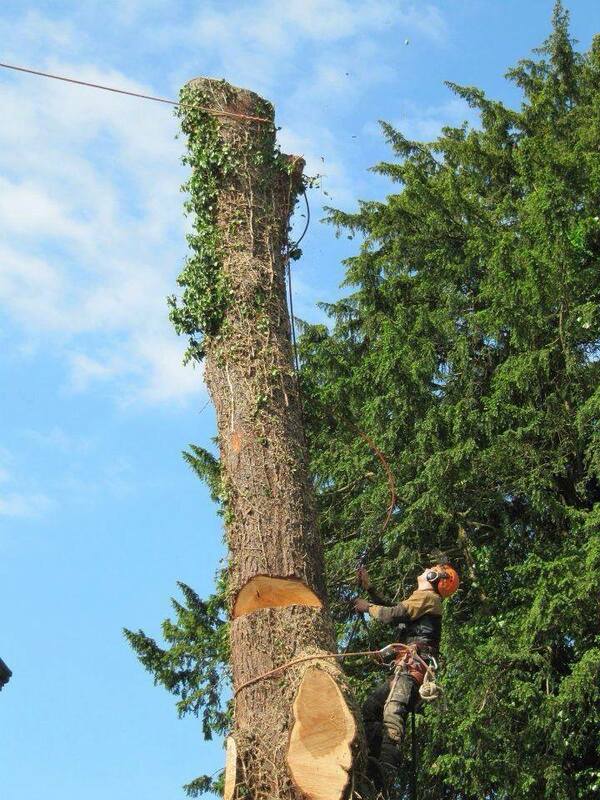 Our sole purpose is to enhance our landscape where possible ensuring healthy vegetation for all our clients. 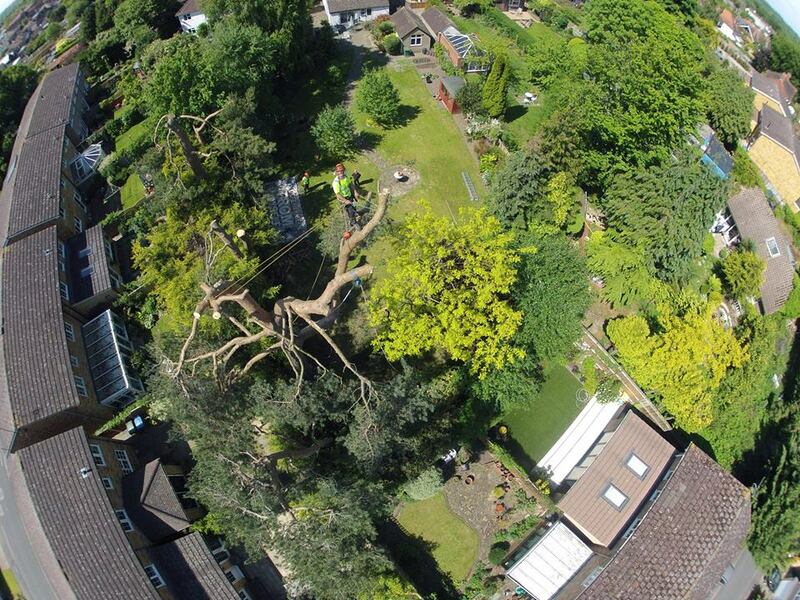 Roker Tree Services will always look for alternative methods to save a tree where possible. 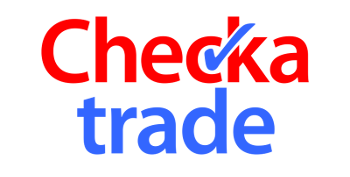 Roker Tree Services are members of CheckaTrade.com and have over 140 reviews from satisfied customers. 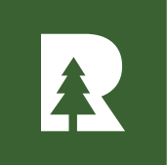 Click the link below to view our reviews. 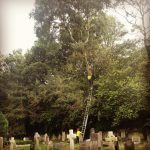 Below you can view a selection of pictures taken during our work for clients. 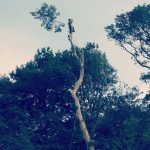 If you'd like to contact Roker Tree Services to discuss any work you’d like doing on your tree, hedges or garden, please feel free to do so using the information below. 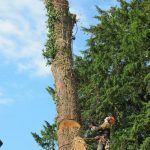 As well as working with trees, our tree surgeon also offers a variety of other garden services, such as hedge trimming and garden clearance. 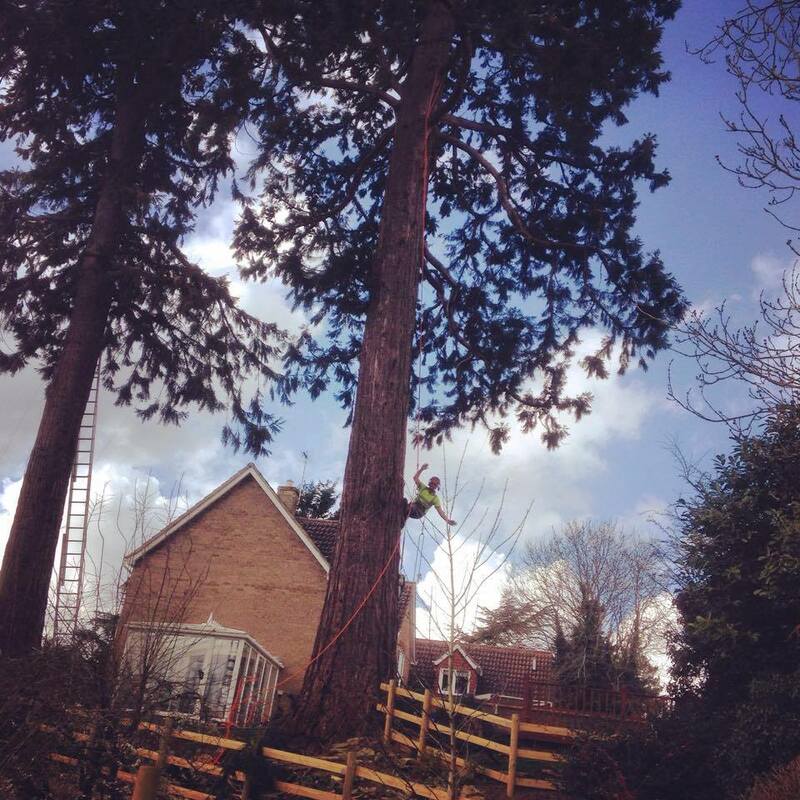 So please feel free to give us a call or send an email for more information on the garden related services we offer.